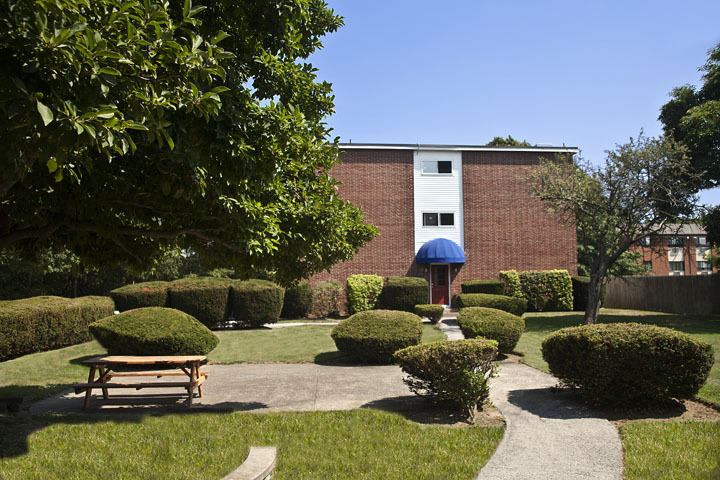 Nestled in a cozy community, Pawtucket House will provide you with clean, secure and AFFORDABLE living. 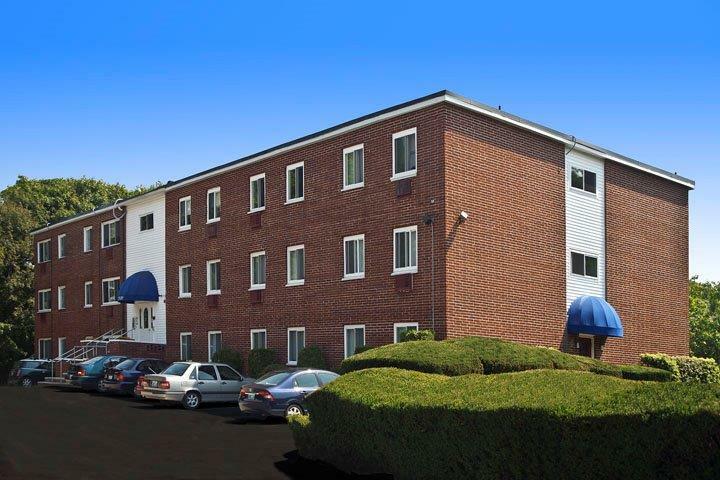 Seconds from a beautiful scenic bike/walk path, 6.4 miles from Rhode Island’s own Pawtucket Red Sox, and a minute from Route 195, you will be sure to settle in with a lifestyle that is both active and relaxing. 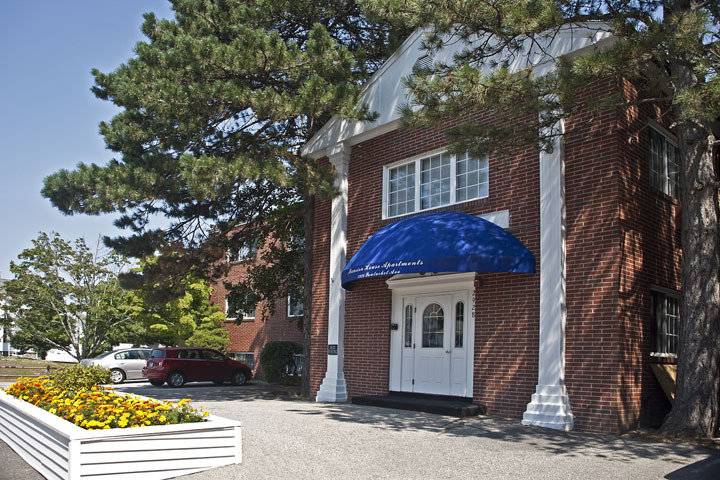 Laundry facilities are provided on site as well as a friendly, professional maintenance staff. Our affordable prices include both heat and hot water.